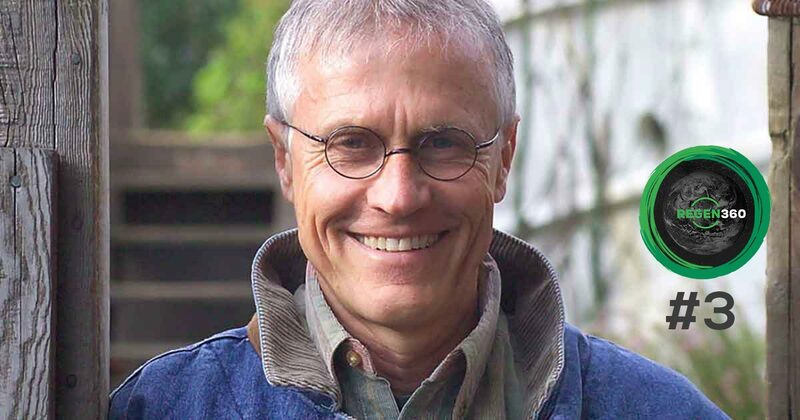 David is live in person with Paul Hawken an environmentalist, entrepreneur, author, and activist. A New York Times bestseller and author of 7 books. Join us as we talk about greening the economy.